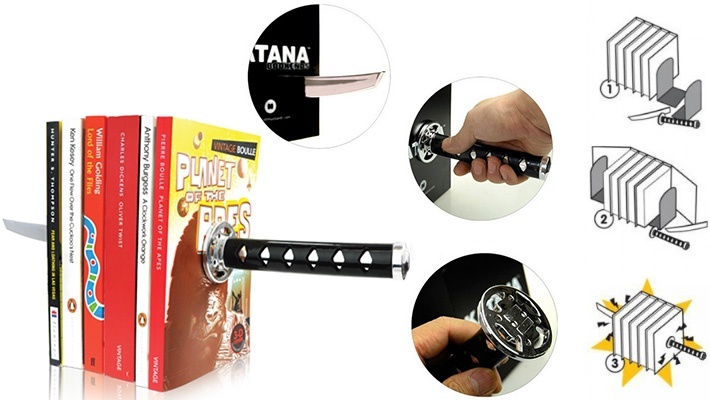 The magnetic grip on the sword creates an optical illusion to make it look like these cool bookends are slicing through your books! Keep your books or CDs in good shape through bookends that create an amazing illusion! 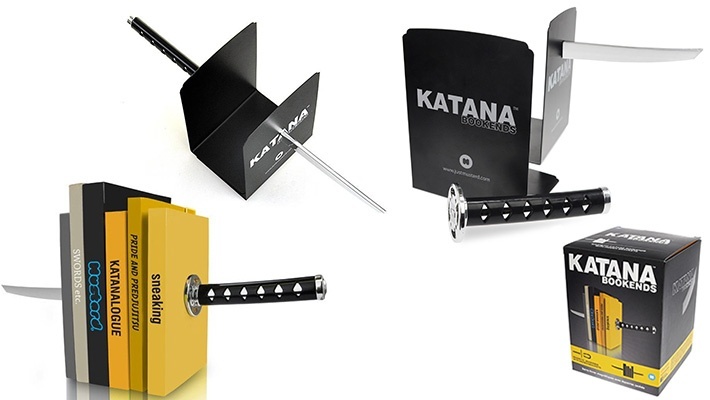 Get these $25.5 worth Katana Samurai Sword Bookends for only $12.66.